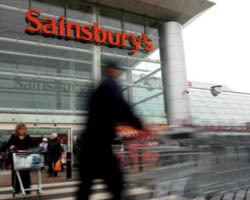 Download the Sainsburys Headquarters Case Study. 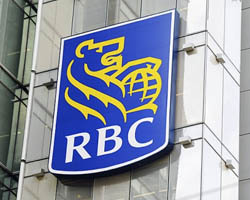 Download the Royal Bank of Canada Retrofit Case Study. 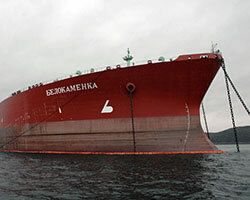 Download Belokamenka Marine Retrofit Case Study. 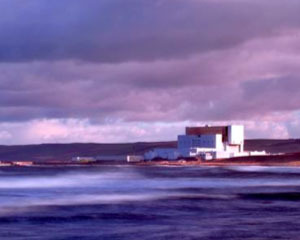 Download the Torness Nuclear Power Station Case Study. 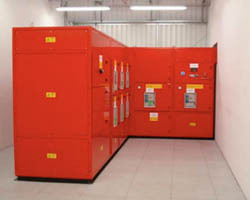 Download the The Rosebery Group Overheating Protection Case Study. 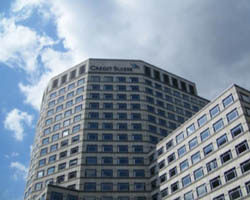 Download the Credit Suisse Retrofit Case Study. 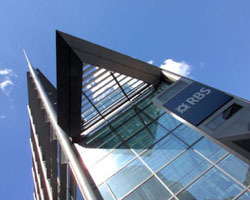 Download the Royal Bank of Scotland Retrofit Case Study. Download the Standard Life Retrofit Case Study.